Pull-ups rock! If you want to burn fat, build bigger lats, build bigger biceps, improve upper body strength, improve real-life function or you are pressed for time and need ultra-time-efficient exercises, the pull-up bar is for you! Think of them as squatting with your upper body. However, picking great exercises is only half the battle. Doing them in an effective manner is also important. It is not just about getting your chin over the bar. Here are some tips and an instructional video to help you super-charge your pull-ups! If you can go from high rings or a higher bar that allows you to keep your legs straight – do it! 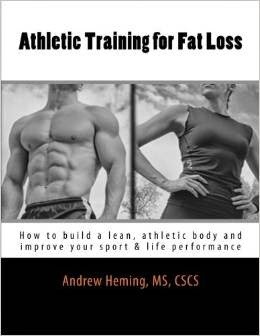 This will make it, reduce cheating and work your abs. Note: the technique in this video uses a fairly equal combination of lats and biceps. If you want to focus more one area, check out my post on Target Training with Compound Movements. Your goal should dictate your training. Always ask yourself why you are doing a particular exercise. If you are doing pull-ups to build or strengthen your upper body, don’t kip. If you are trying to learn a more economical way to do pull-ups so you can do more for a competition (that doesn’t mind sloppy form), learning to kip efficiently will help you in competition. If this is you, just be careful and still build pull-up strength with some strict form work. 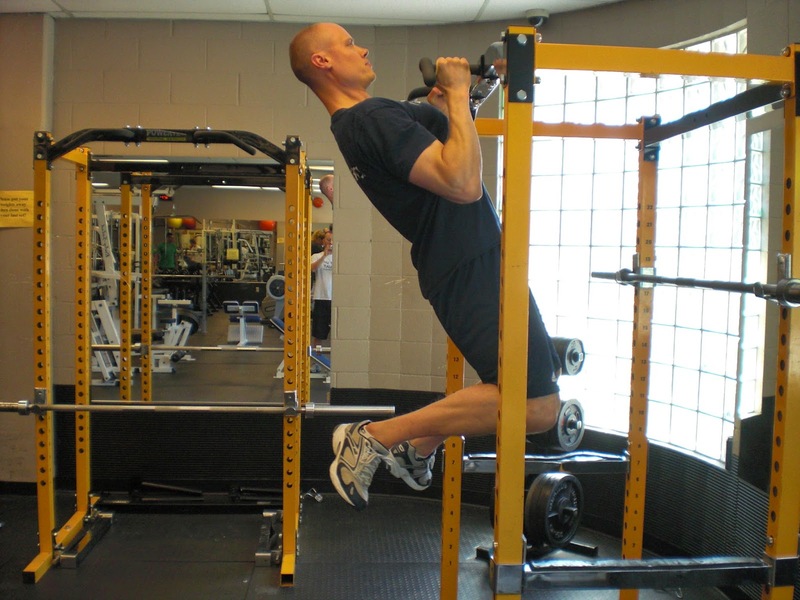 Pull-Ups: Are You Missing Out? Wide Grip Pull-Ups for a Wide Back? Thanks Dan, I appreciate the feedback.